When Waxploitation Records founder Jeff Antebi, arts entrepreneur, conflict photographer, and former manager for GRAMMY Award-winning artists like Gnarls Barkley, Danger Mouse, and Broken Bells, asked acclaimed songwriters with unconventional perspectives to write a children’s story, they worked as songwriters do: building characters, moods, and worlds in a short span of words. 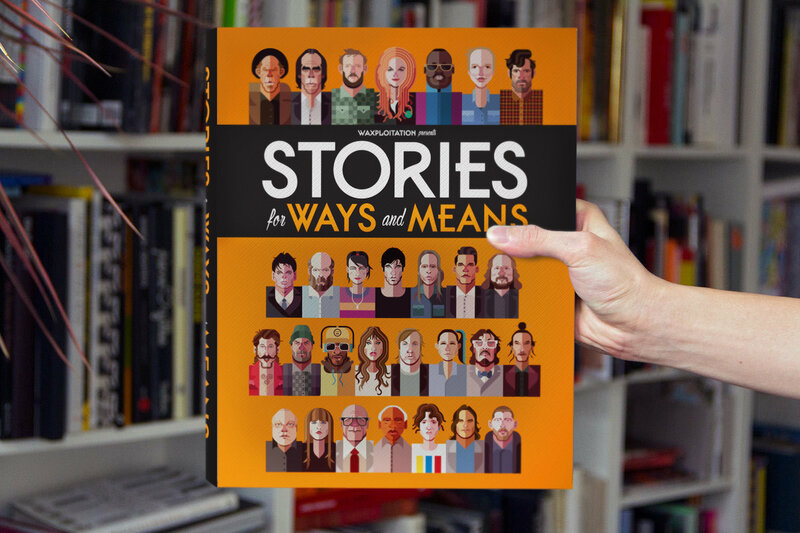 First a limited edition book illustrated by leading artists, Stories for Ways and Means is gaining new dimensions as an audiobook. 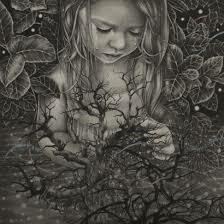 These stories aren’t exactly child-oriented, but like the best children’s stories they need to be read aloud. Giving these stories voice energizes the wordplay, rhythms, and rhymes that mark these stories, and let you know they were crafted by gifted songwriters. 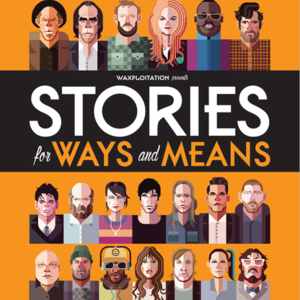 Listening to the Stories for Ways and Means audiobook with stories that are read aloud by the writers themselves—or by narrators who are also talented artists—it’s easy to feel like a child hearing a favorite aunt or uncle spin tales. Who doesn’t want to have Gary Numan be their uncle? 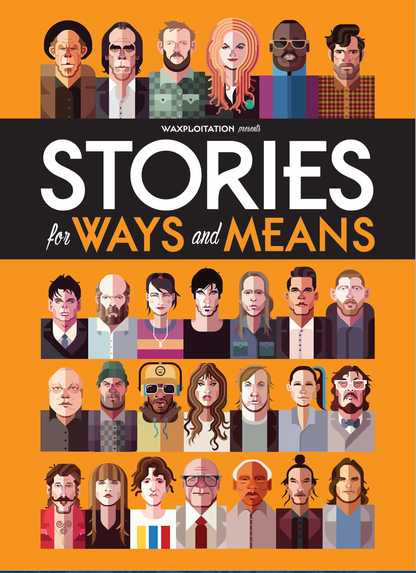 The audio edition of Stories for Ways Means includes stories by Tom Waits, Gary Numan, Devendra Banhart, Alison Mosshart, Matthew Dear, Spencer Krug, Elliphant, Anna Von Hausswolff, John Vanderslice, Satoshi Matsazuki, Sera Cahoone, Örvar Smárason, and Jason Lytle. 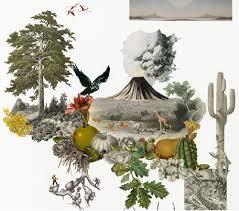 Narrators include Lizzo, Ken Nordine, and Lauren Mayberry as well as the writers themselves.